Scroll down to take a tour of our facility! 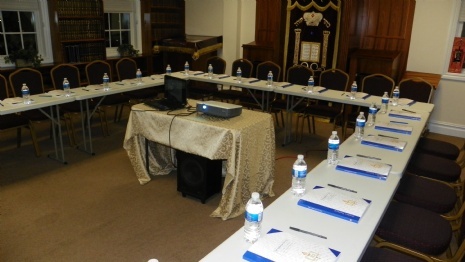 The most important and most beautiful part of our Chabad House is YOU! At our Chabad House everyone is welcome regardless of background or affiliation! 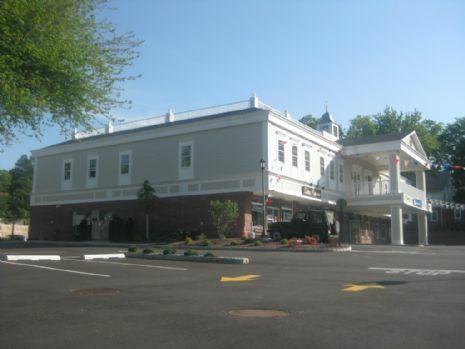 Chabad occupies the front left of the second floor of this magnificent new construction on Old Tappan Road. 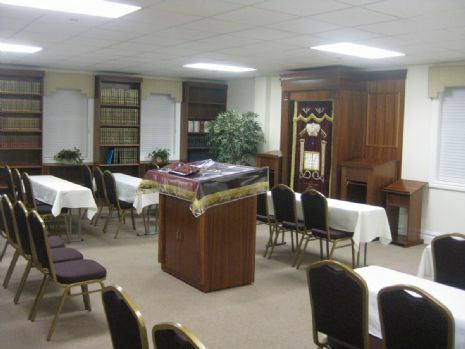 Bais Midrash: A place for prayer and Assembly! Library: A Jewish Library you can consider your own! 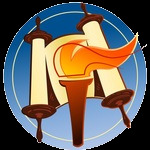 Spend your free time browsing through the pages of the Bible, the Talmud, Jewish law, Jewish history or Jewish Mysticism and enhance your Jewish Knowledge and appreciation for the Torah. 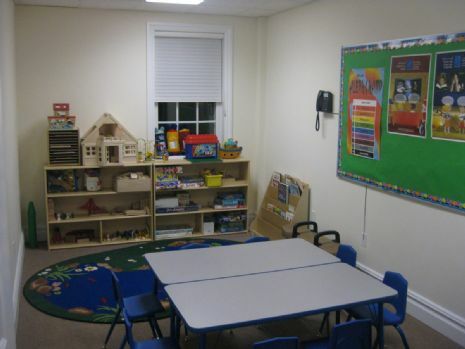 Classroom: A place for our children to play, study and make friends. Grab a prayer book, head covering and/or Talit and join us for a meaningful prayer service. In the center hangs a picture of the Lubavitcher Rebbe, Rabbi Menachem M. Scheenrson whose love and guidance continues to inspire and motivate us. 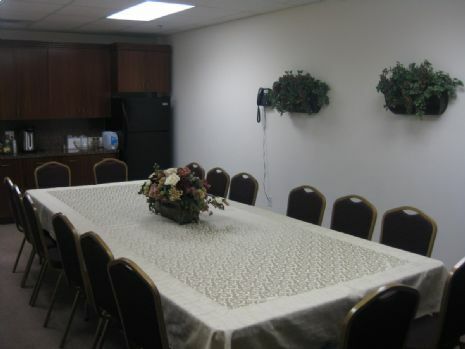 Multi Purpose Room: Make yourself a hot cup of Coffee, enjoy a round table discussion or a Torah Class with the Rabbi, Community Services for teens, weekly Shabbat Kiddush Luncheon, women's groups, men's club and more! Study: Consider visiting the Rabbi in his study, if you're in need of a smile, a personal study session, an encouraging word or some inspiration! 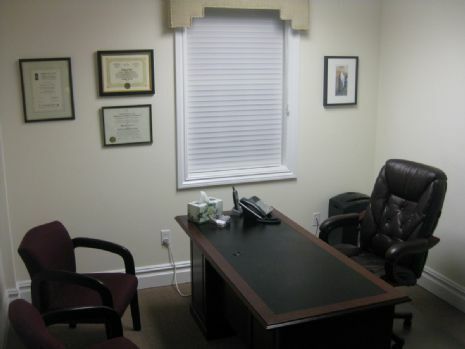 Office: Need some assistance? Call our office and we'll do everything in our ability to lend a hand!